Many thanks for visiting our website! 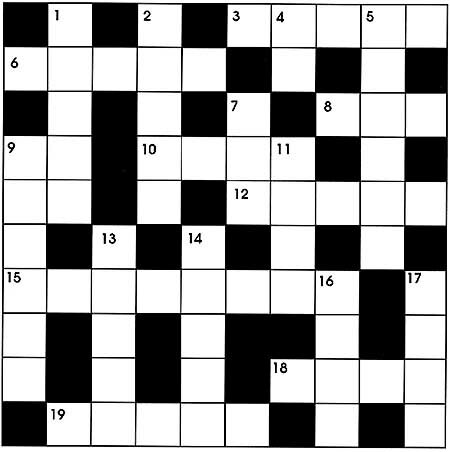 Here at crosswordpuzzle-solver.com you will be able to find the possible answers for Newsday.com crossword puzzle. Newsday.com Crossword August 17 2018 Answers Clues Answers ”. . . eye __” OFTHEBEHOLDER ”. . .